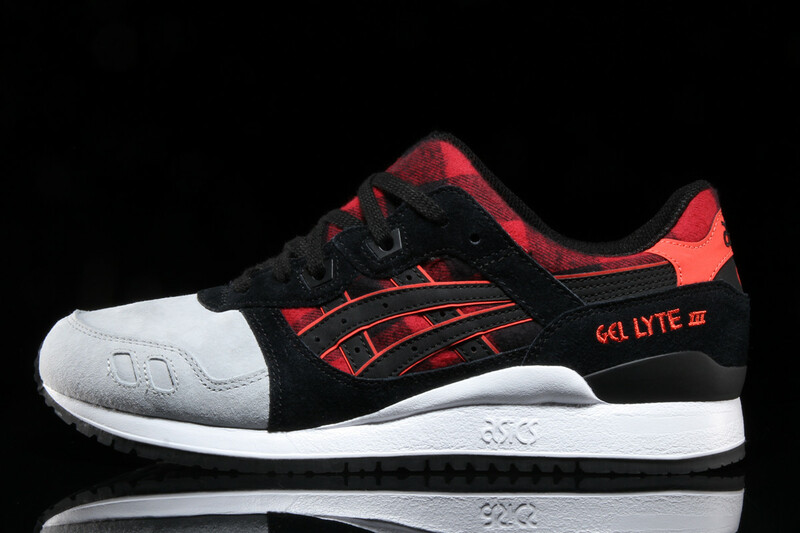 Asics Gel Lyte III "Buffalo Plaid"
Fall is now officially here, and Asics looks to be prepared, starting the season off right with a clean seasonal look, featuring “Buffalo Plaid” on the upper, a truly unique look. 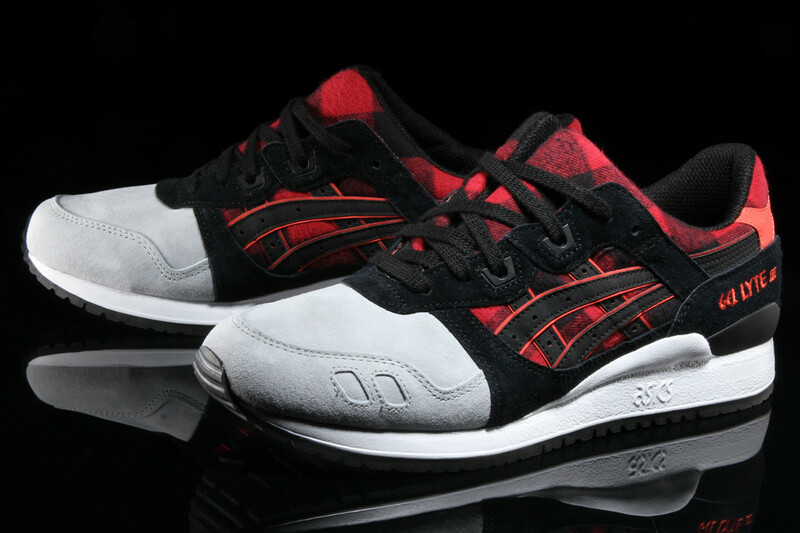 In addition to the black and red flannel, red accents pair up with black on the upper, rounded out by tan suede on the toebox. 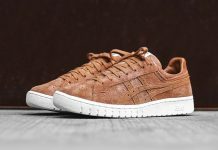 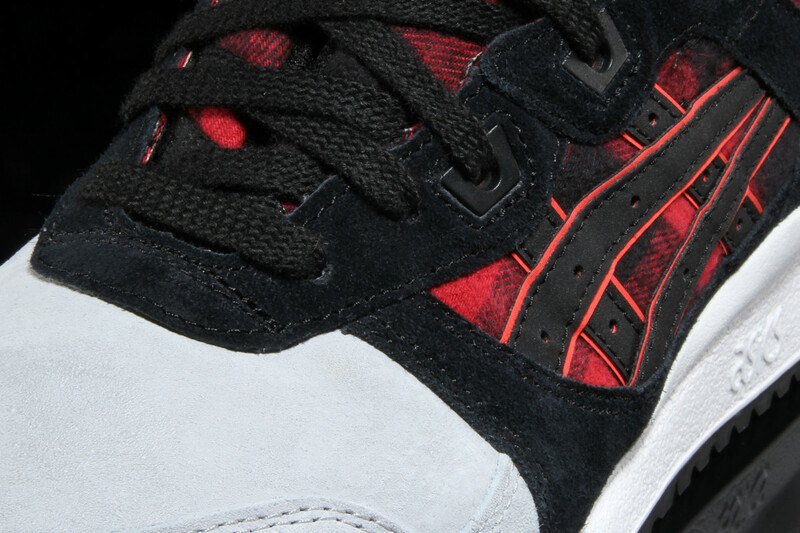 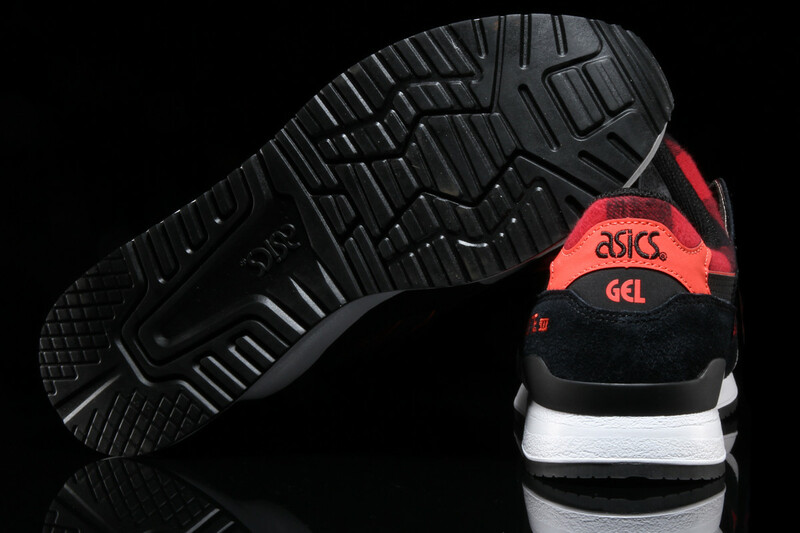 The rest of the shoe features a white midsole and black outsole, completing the look nicely. 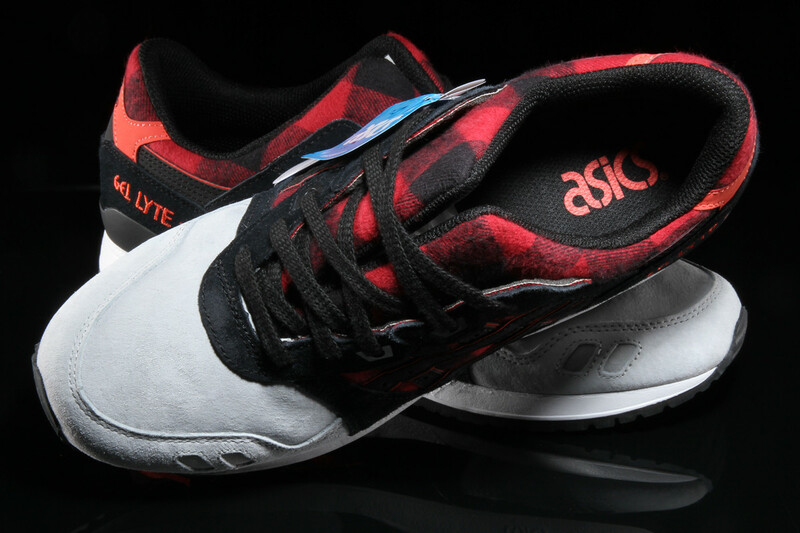 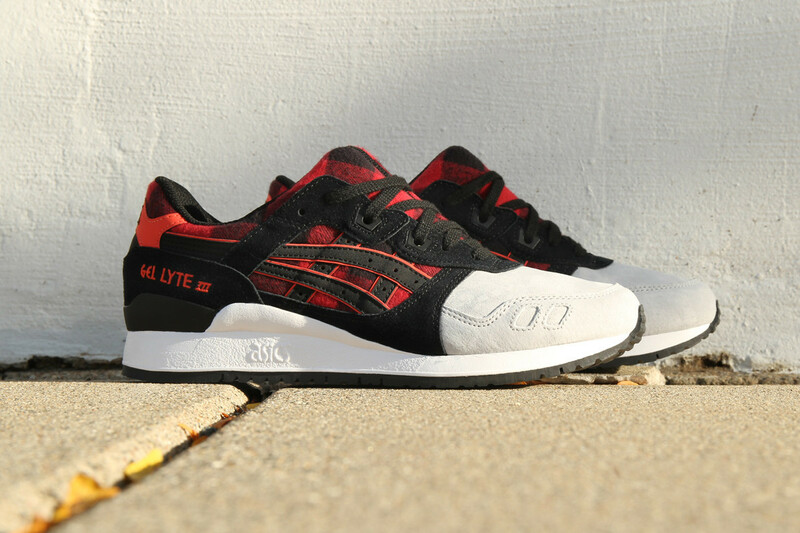 For just $110, you can grab a pair of the Asics Gel Lyte III “Buffalo Plaid” at select retailers such as Premier, now. 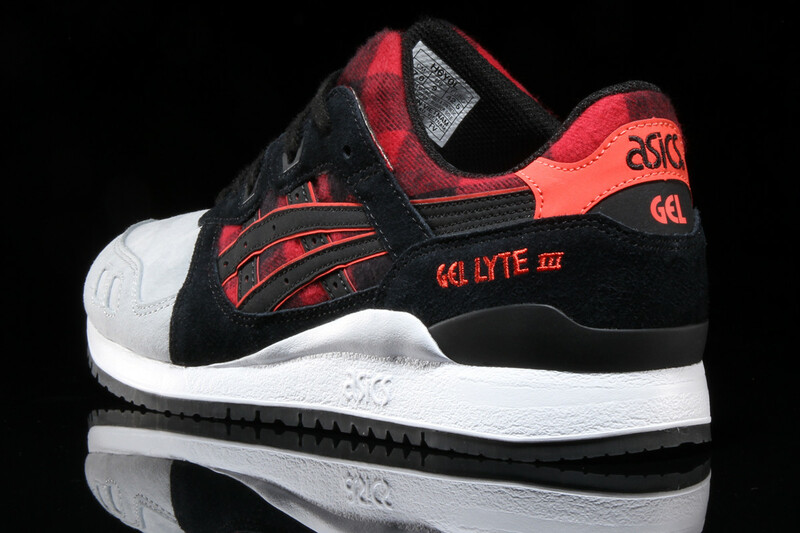 Who has started of Fall best thus far? 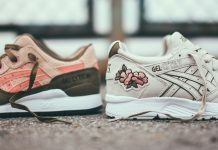 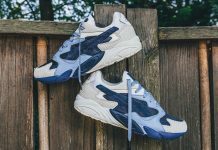 Share your thoughts with us @ModernNotoriety and stay tuned for more sneaker news as the season continues to start up.